Helping girls and female teachers to access safe water and sanitation, so they are no longer forced to stay at home during their period. Children are staying healthy at school with clean water, sanitation and hygiene facilities. 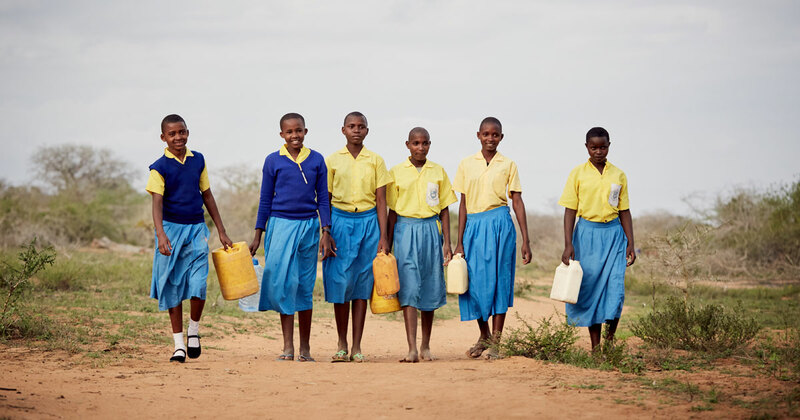 Without safe water and clean sanitation, girls in rural areas can miss up to a week of lessons every month - causing many to fall behind and even drop out. By changing community attitudes towards girls and their period, discrimination and bullying can also be reduced.